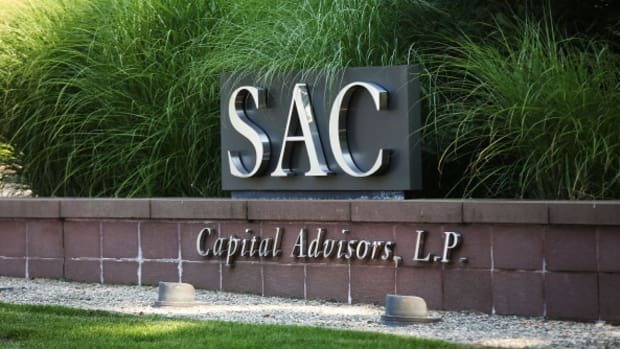 Earlier this week, SAC Capital agreed to plead guilty to insider trading and pay a $1.8 billion fine. Some people-- namely, the Department of Justice, Steve Cohen and those who work for him-- are, if not wildly pleased with the terms, at least prepared to go along with them, assuming it is approved this afternoon . Others, namely shareholders of Wyeth and Elan, feel differently. They want U.S. District Judge Laura Swain Taylor to reject the agreement outright and as for what kind of punishment should be dealt out instead? "Eddy N" has some ideas. “We urge the court to reject the plea deal, order DOJ to go trial, lock [Cohen] up and freeze all his assets like poorer defendants,” wrote a person identified as “Eddy N.” in a five-page email..."Cohen must be in prison for at least 20 years ans share a cell with Raj Rajaratnam...In China, Cohen would have all his assets seized and shot for stealing money from investors."